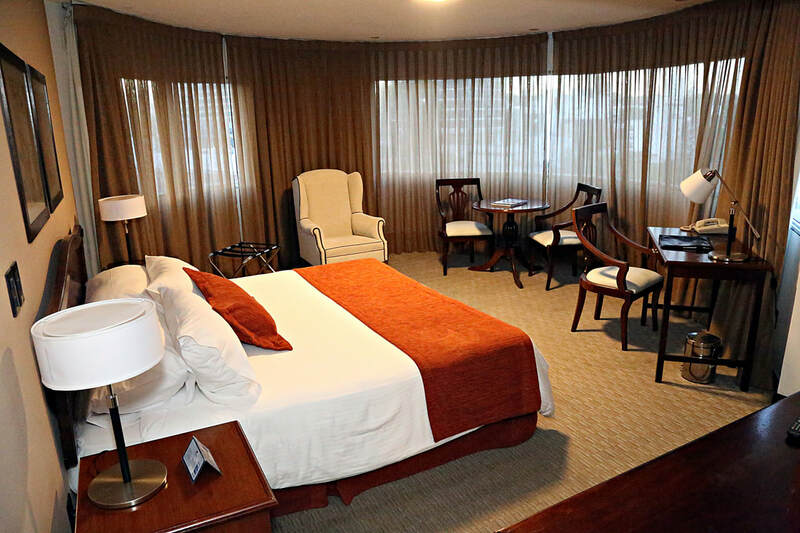 Welcome to Palladium Business Hotel: The level of comfort your business deserves. 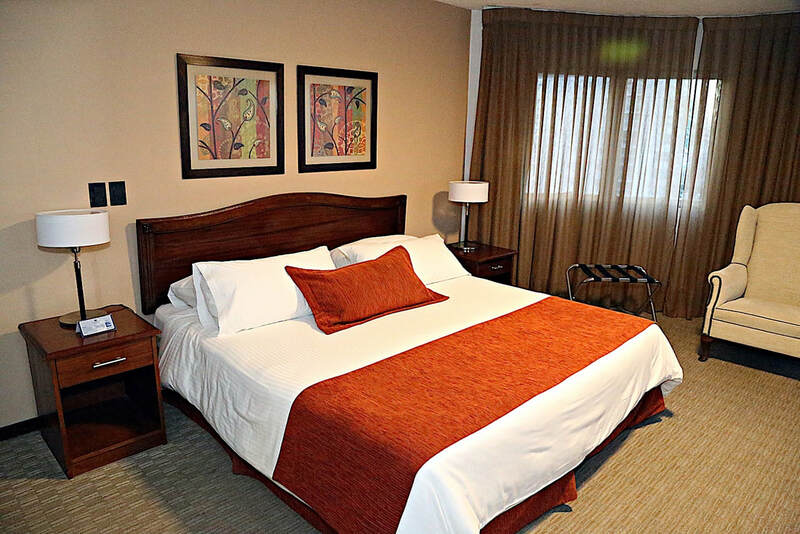 ​Palladium Business Hotel is situated in the charming surrounding area of the World Trade Center, the fastest-growing financial and commercial district in the city. 72 comfortable rooms and suites equipped with the latest technology and modern facilities suited to the needs of business men and women. 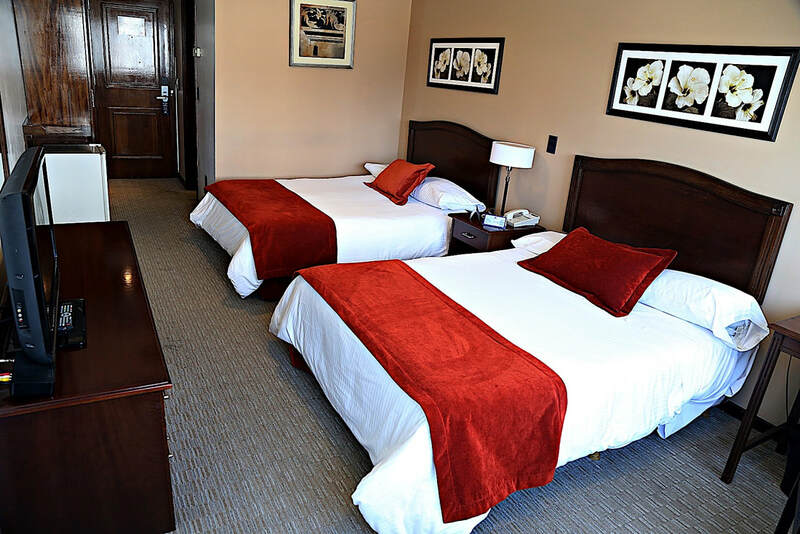 Palladium Business Hotel is situated in the emerging area of Buceo Soho, within walking distance from the financial district of the World Trade Center, the Montevideo Shopping Center and the new Tax Free Zone. Whether seeking a perfect weekend spent with quality time, an unsurpassable proposal for a getaway or a special promotion for your next business trip, take advantage of the special offers at the Palladium Business Hotel and get the most out of your stay.